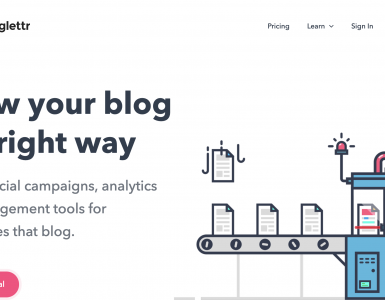 Planable, a collaboration and approval platform for social media agencies and freelancers, just introduced internal posts and team notes. These new features come in quite handy especially when you’re collaborating with clients on social media campaigns. Now you can keep work in progress private until it’s finally completed. Simply save posts as private which are visible to your team members only, and choose to make them visible to clients once they’re ready. 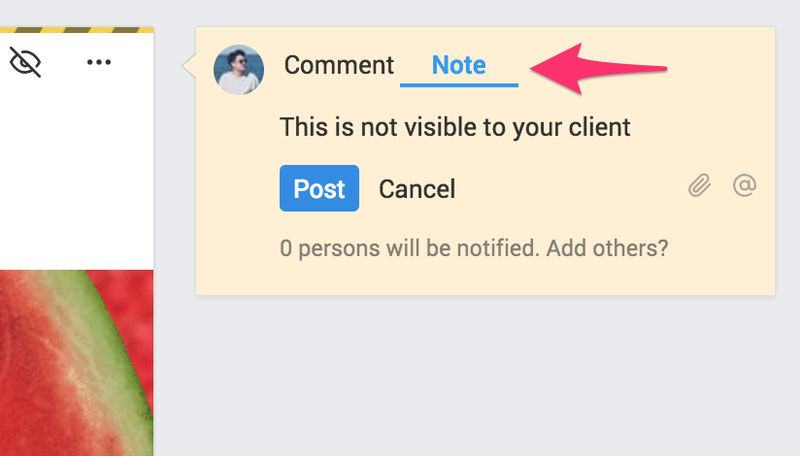 As a bonus you can also add internal notes to conversations and discuss posts behind the scenes which can be accessed by your team only.